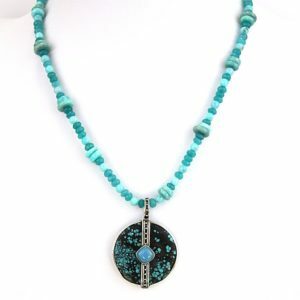 Beautiful long Turquoise and Diamond Necklace. 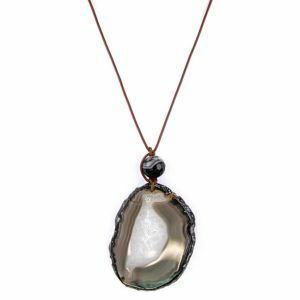 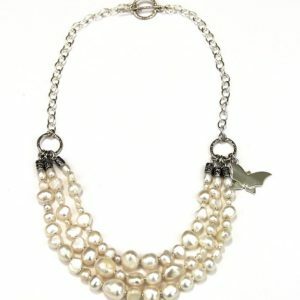 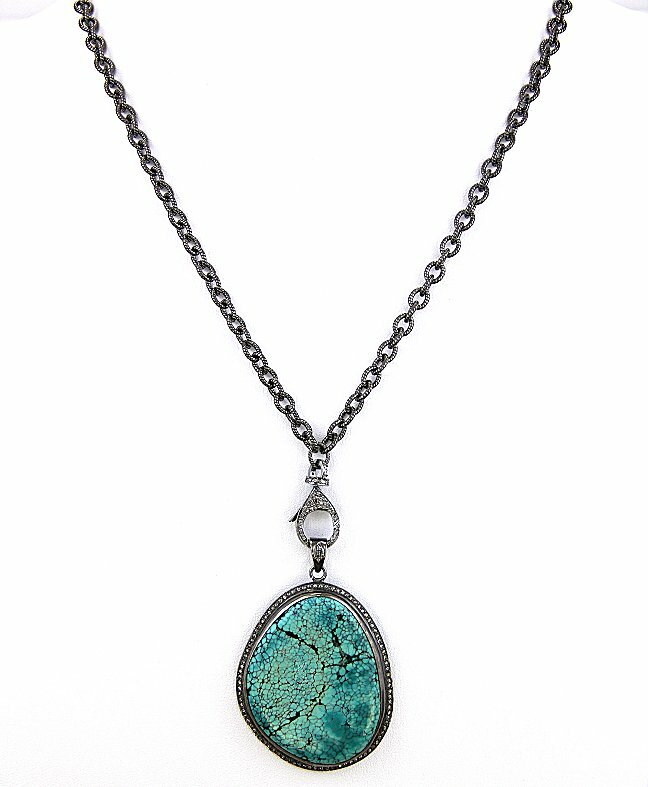 The necklace is 32″ with a 3.25″ drop. 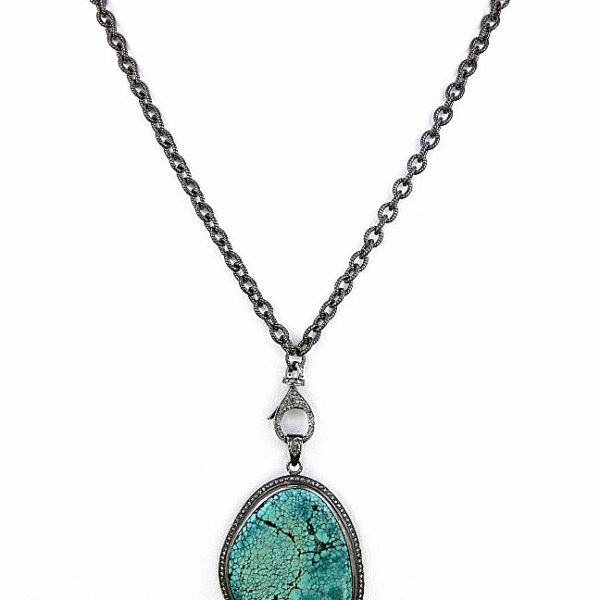 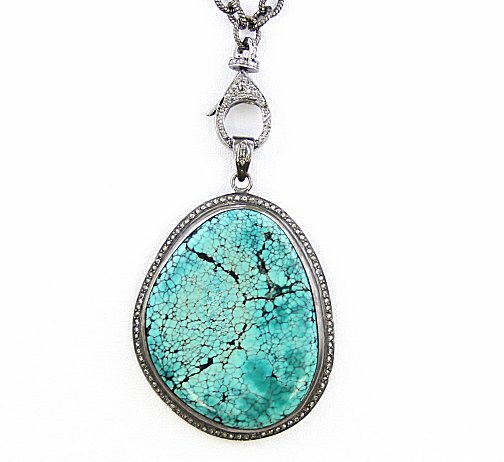 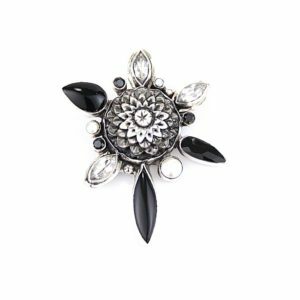 The Removable Turquoise and Diamond pendant is 2.25″ x 1.75″.